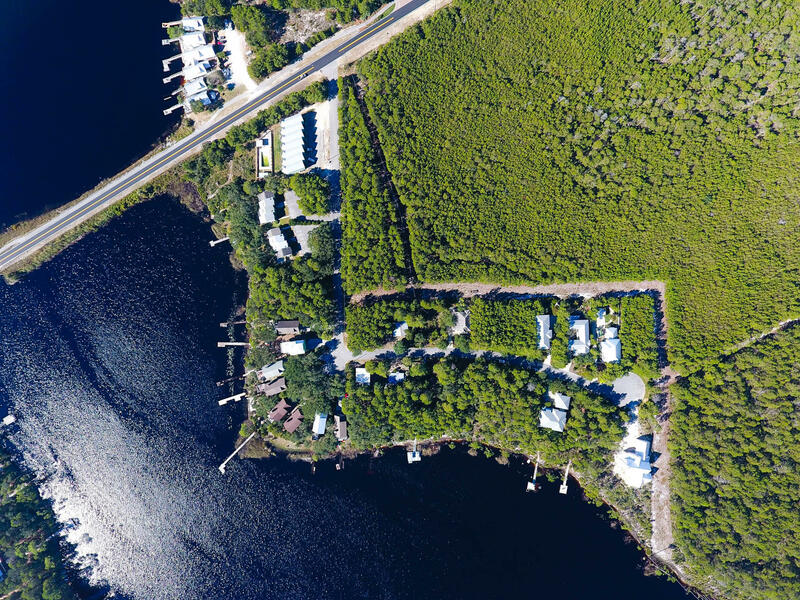 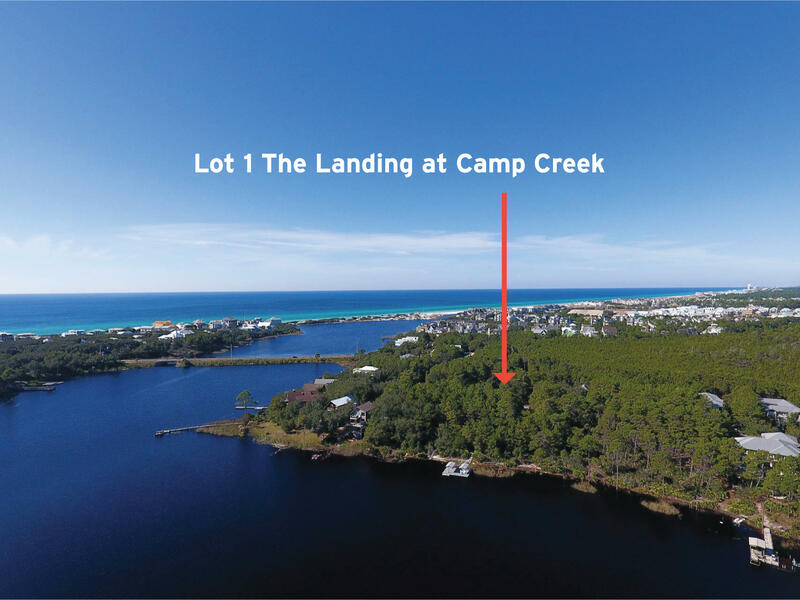 Incredible homesite located in the community of The Landing at Camp Creek. 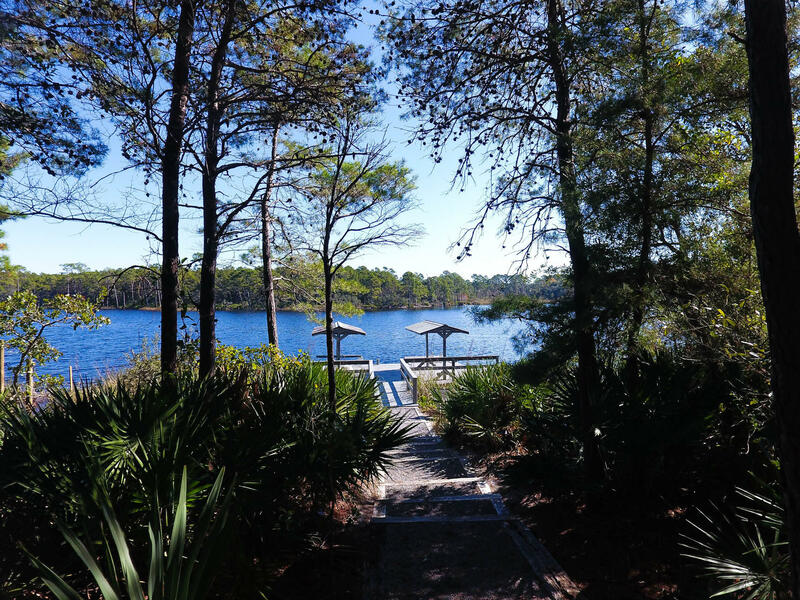 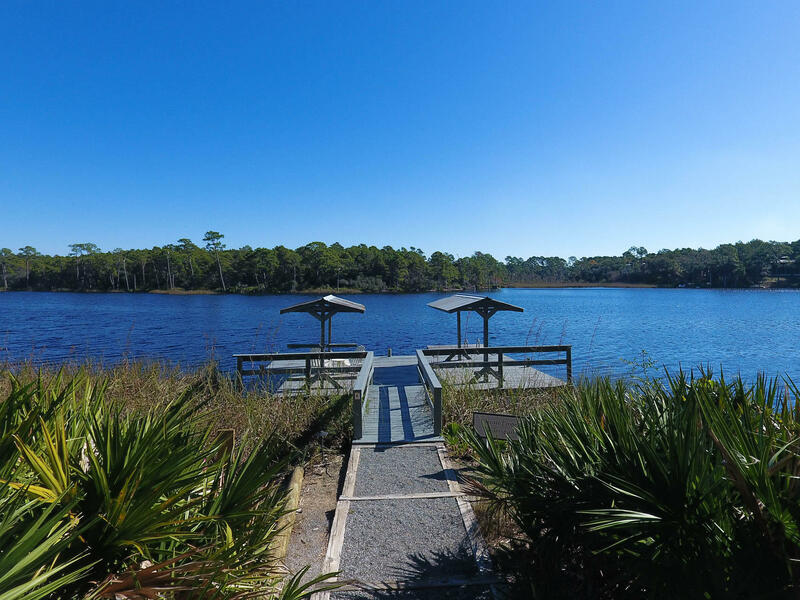 Future residence will enjoy breathtaking views of one of the rare coastal dune lakes, Camp Creek Lake. 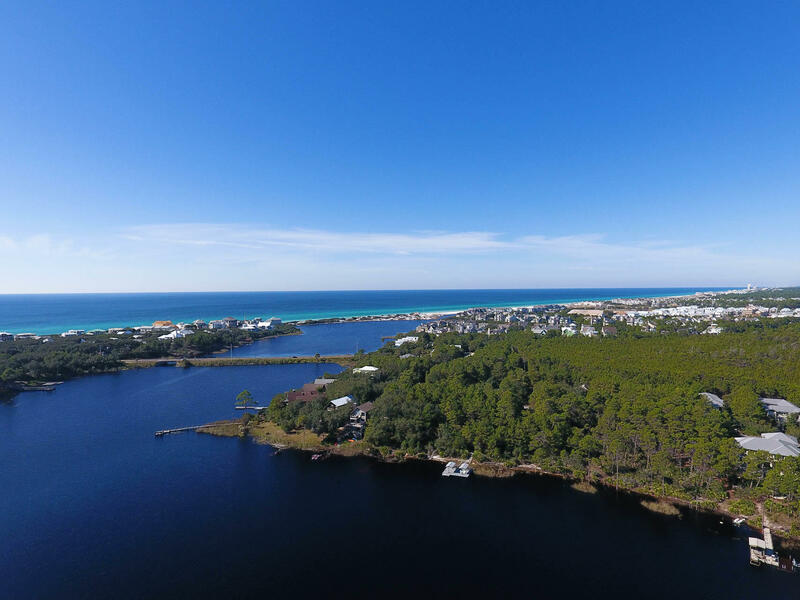 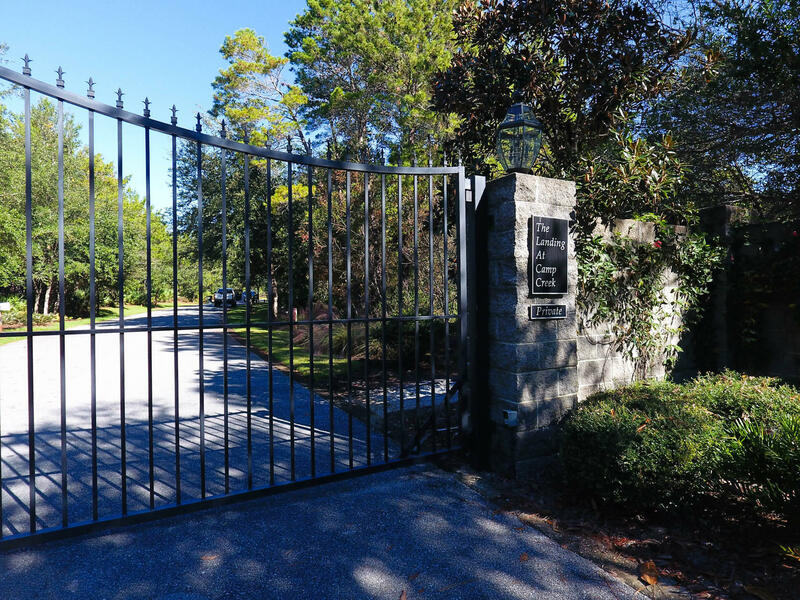 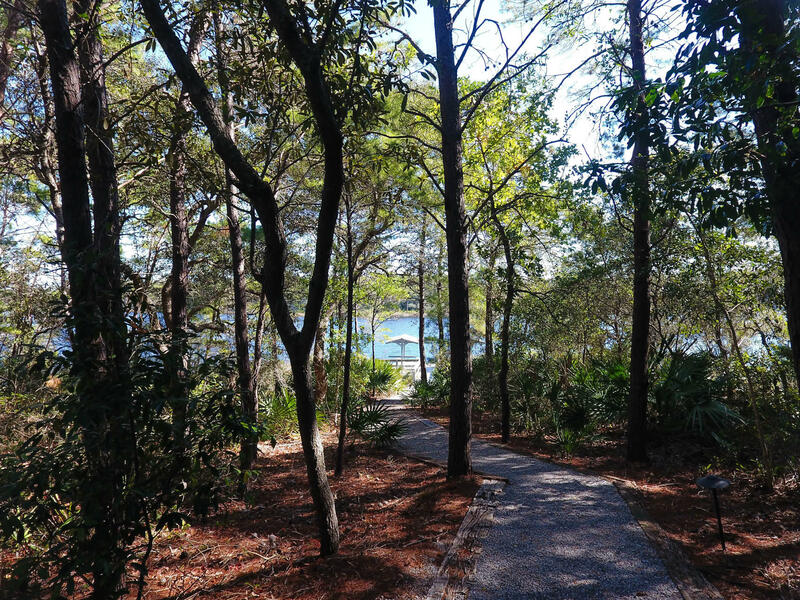 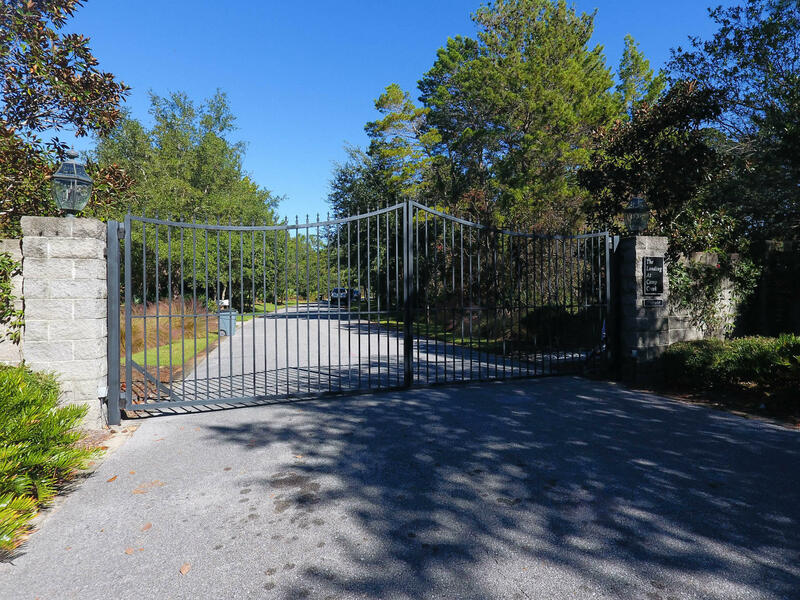 This gated neighborhood is bordered on two sides by state forest, offering one of the most serene settings found on 30A. 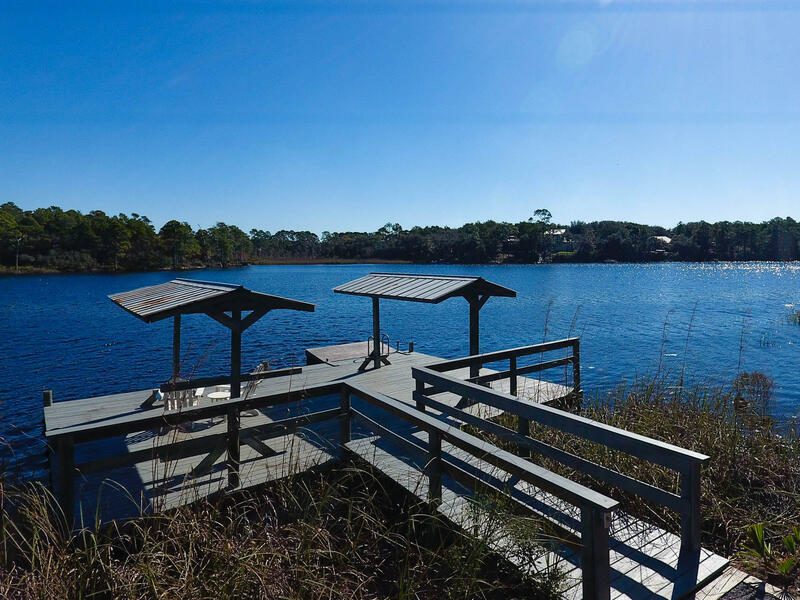 Amenities include a private dock on the lake where residents can store their water toys. 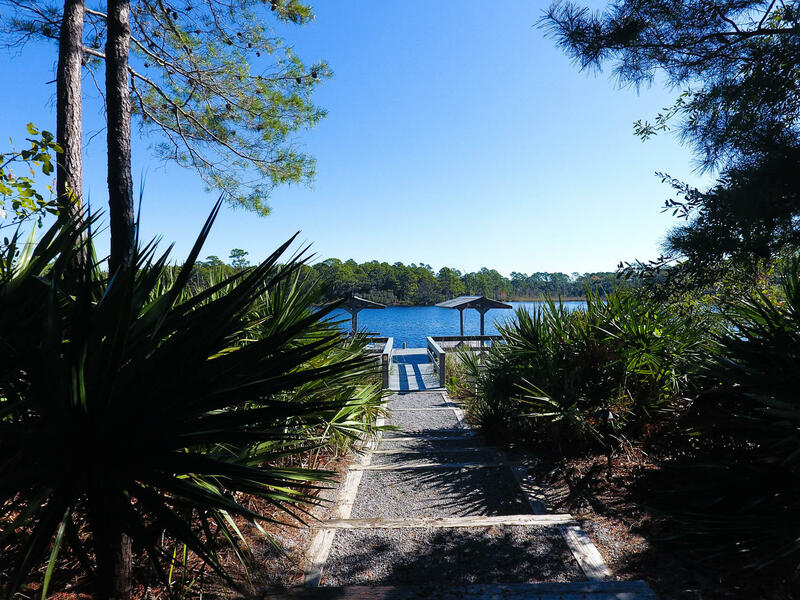 Paddle from the dock to experience incredible sunsets over the lake and gulf. 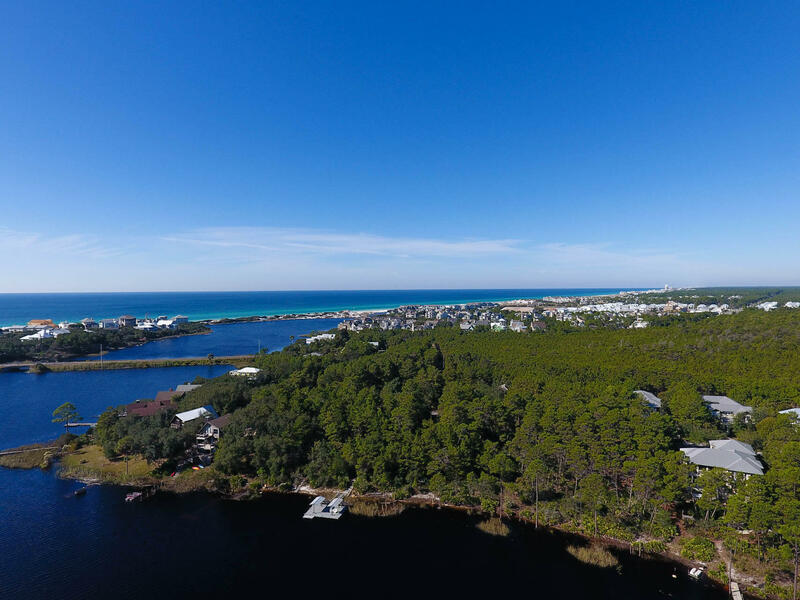 Located just minutes from the sugar white sand and emerald waters of the Gulf of Mexico, this property makes for the perfect vacation getaway or permanent residence. Buyer to verify all dimensions.